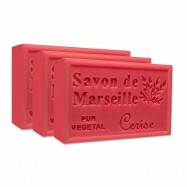 Le Village French artisan soaps are hand-crafted using the purest natural ingredients and infused with pure essential oils from Provence. 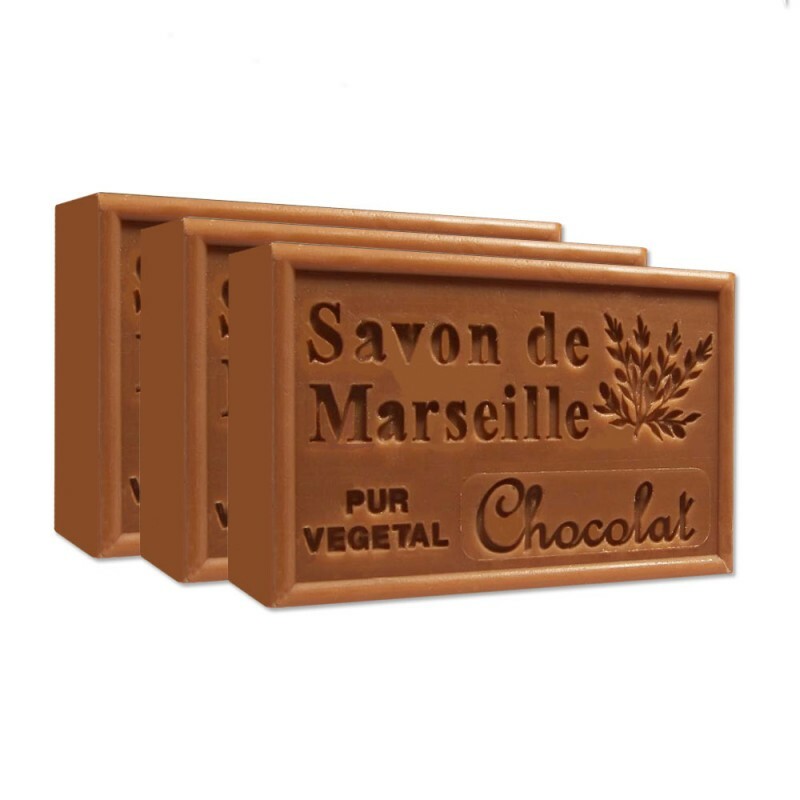 This chocolate soap is made with your well-being in mind and will leave your skin incredibly soft, smooth and moisturized with a delicate fruity scent. It's simple and pure, without animal ingredients, unnecessary chemicals or animal testing. 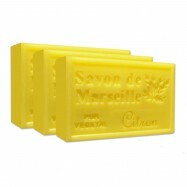 The soap is gentle enough for even the driest and most sensitive skins and its scent maintains until the bar is all used up. Treat yourself or someone you love to this rich, yet affordable luxury. 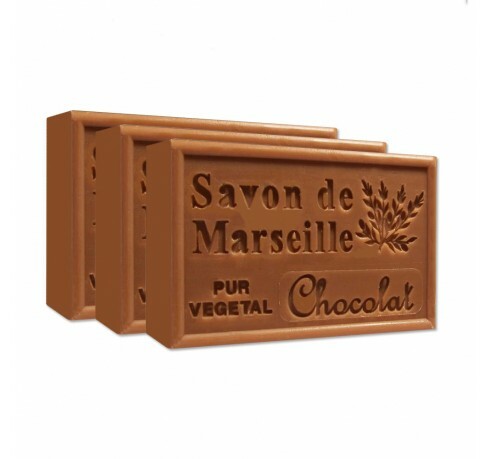 Comes in a set of 3 chocolate soap bars.